Anna is an Urban Mobility Associate for Health and Road Safety at WRI Ross Center for Sustainable Cities. She works with research and projects related to emerging trends and best practices at the intersection of mobility, urban planning, traffic safety and public health. Anna specializes in accessibility for people walking and biking, and the application of the Safe System approach to road safety. Prior to moving to Washington D.C., Anna worked at the Institute for Transportation and Development Policy (ITDP) in Brazil and Mexico. In Mexico City she worked with an interdisciplinary team to promote the integration of sustainable mobility and road safety principles at all levels from street design to law. She was involved in a broad variety of activities including research and analysis of the political, legal and physical road safety context and temporary street redesign projects. In São Paulo and Rio de Janeiro she developed advocacy and communications networks to disseminate sustainable urban mobility concepts and built partnerships with government and civil society. 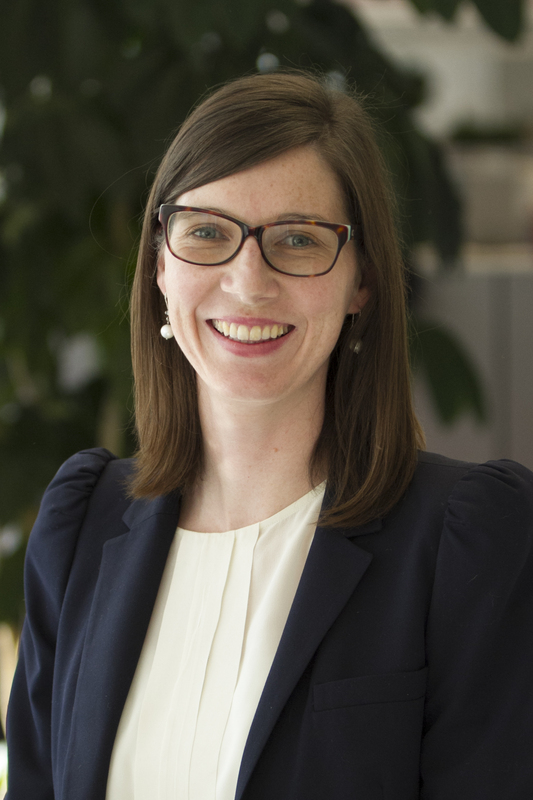 Anna began her career in her home country of New Zealand, where she worked for the city of Wellington, coordinating public consultation on urban development projects. Anna holds an MSc in City Design and Social Science from the London School of Economics, and a BSc in Environmental Studies and Geography from Victoria University of Wellington, New Zealand.